If you're like most communications pros, you wind up writing speeches, "brief remarks," or talking points all the time for your CEO, board president or other senior executives. And like most communications pros, you may never have learned how to write a speech properly. That means you may be reinventing the rhetorical wheel every time you sit down to write a speech, wasting time and effort--or repeating mistakes and tactics that make your speaker or spokesperson less effective at the lectern. If you dread writing speeches and find the process boring, that's a good sign you may be perpetuating bad speech skills. Learning how to write speeches properly not only saves you time and expands your toolkit, but means you'll be ready with stronger answers when your speaker wants to challenge an opening or passage...and you'll have more options to suggest to her. You can catch up and advance your skills in my new one-day workshop, Speechwriting for Communicators, which will take place in Washington, DC, on October 9. The workshop is designed as a focused fix for communications pros already writing speeches, but needing to fill in the gaps in their training. If you find yourself being called on more and more to "fill in" as a speechwriter, or if several members of your team share speechwriting duties, but lack training or experience as full-time speechwriters, this is the workshop for you. Five key rhetorical rules and a myth you may have missed. These rules (and the myth) will help you structure speeches and sentences effectively and make them sing, all at once. 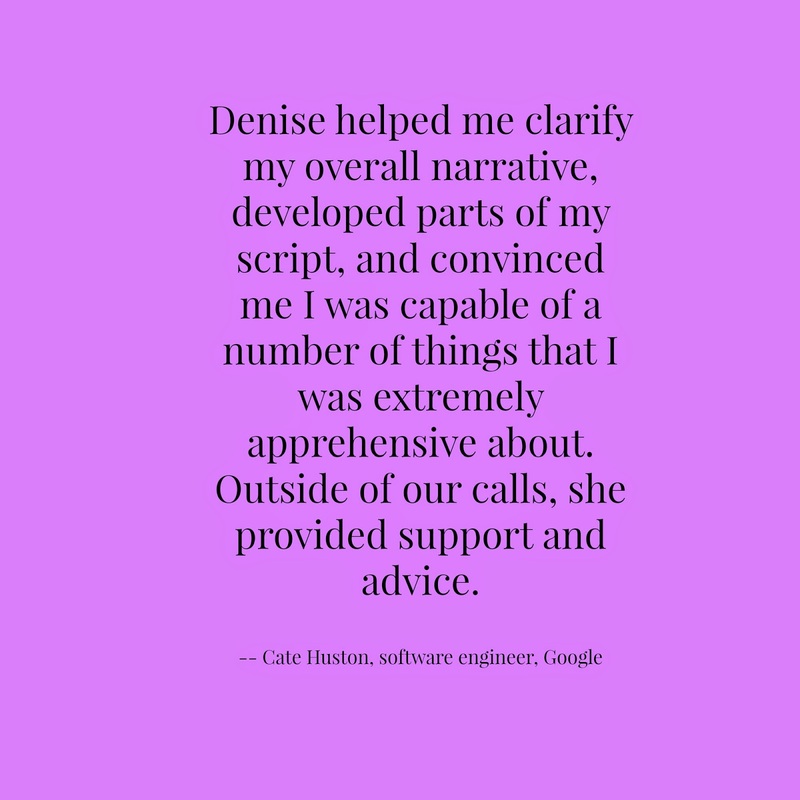 You'll learn structures for specific speaking tasks as well as the most useful ones to keep in your back pocket for any occasion. How to support or enliven your points with anecdotes, examples, visual language, and storytelling techniques. You'll learn the crucial skill of including only the needed details to make your points effectively. Taking a speech from good to great. We'll share five factors that make basic speeches beautiful and draw the listeners in, every time. You'll learn how to avoid the common problems that plague pedestrian speeches, and what to do instead. Better speeches for boring occasions. Some speeches are more fun to work on than others, so we'll take some everyday, not-so-exciting occasions that demand remarks and remake them into works in which you can take pride. Under the hood: Mechanics of speech preparation. 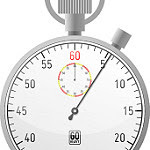 From timing your text and read-aloud tests you should apply, to handling different versions of a speech and preparing a reading text that helps your speaker, you'll learn the tasks that keep speechwriters and speakers out of trouble. 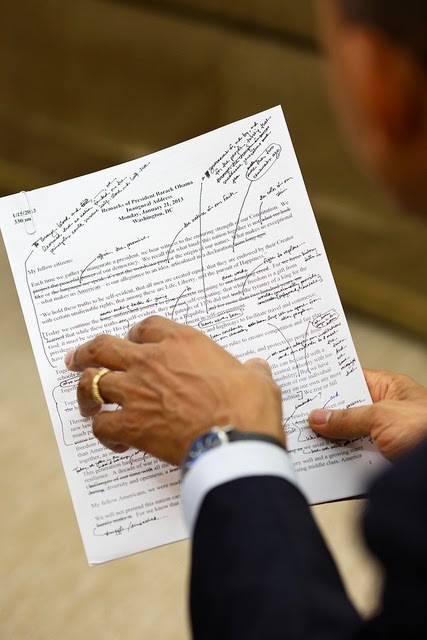 Resources for mastering speechwriting. Learn about the resources, organizations and tools you can use to keep your speechwriting skills sharp. Continental breakfast and lunch are included in your registration. You're encouraged to bring an existing speech or two, as well as a laptop or notebook, so you can write and edit in the hands-on exercises throughout the day. Every participant also will receive a toolkit of resources you can use again and again as your speechwriting progresses. Many participants attend in teams, a smart move that lets you and your colleagues reinforce and extend what you've learned long after the workshop is over. You'll save nearly 15 percent if you sign up by August 29. Early registration by that date is just $599.00. After August 30, registration is $699.00. All registration closes October 2, or when this small-group workshop is full, whichever comes first. We use PayPal to process payments, and at checkout, qualifying registrants can use Bill Me Later, allowing you 6 months to pay without payments or interest. Click on the button below to find out more about this payment option. Go here for more details about the workshop, and to register, and please share this professional development opportunity with fellow communicators. I hope you can join me in October!